Akhlaghi, A., Naseh, H., Dr. MirShams, M., Irani, S. (2632). A Bayesian Networks Approach to Reliability Analysis of a Launch Vehicle Liquid Propellant Engine. Journal of Aerospace Science and Technology, 8(2), 107-117. A. M. Akhlaghi; H. Naseh; Mehran Dr. MirShams; Saeid Irani. "A Bayesian Networks Approach to Reliability Analysis of a Launch Vehicle Liquid Propellant Engine". Journal of Aerospace Science and Technology, 8, 2, 2632, 107-117. Akhlaghi, A., Naseh, H., Dr. MirShams, M., Irani, S. (2632). 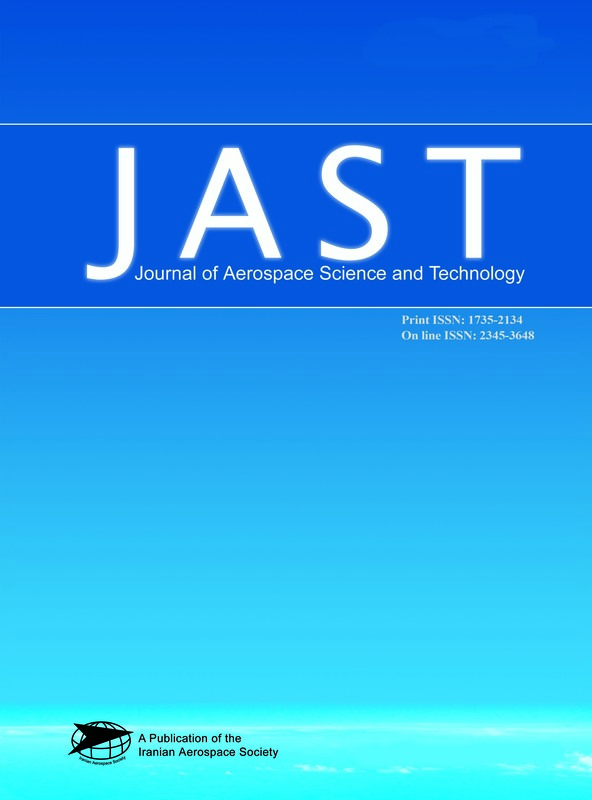 'A Bayesian Networks Approach to Reliability Analysis of a Launch Vehicle Liquid Propellant Engine', Journal of Aerospace Science and Technology, 8(2), pp. 107-117. Akhlaghi, A., Naseh, H., Dr. MirShams, M., Irani, S. A Bayesian Networks Approach to Reliability Analysis of a Launch Vehicle Liquid Propellant Engine. Journal of Aerospace Science and Technology, 2632; 8(2): 107-117. This paper presents an extension of Bayesian networks (BN) applied to reliability analysis of an open gas generator cycle Liquid propellant engine (OGLE) of launch vehicles. There are several methods for system reliability analysis such as RBD, FTA, FMEA, Markov Chains, and etc. But for complex systems such as LV, they are not all efficiently applicable due to failure dependencies between components, computational complexity and state space explosion problems. So to overcome these problems the BN modeling is preferred for OGLE reliability analysis. In this algorithm first the functional models of OGLE is constructed based on expert knowledge and experiments involving system and subsystems interactions. Then failure modes are derived through performing FMEA. Furthermore by using modeling properties of Bayesian networks, a constructional model for failure propagation is obtained based on the acquired functional model and FMEA. Finally, by allocating quantitative properties to the Bayesian model and inference of it, the reliability of OGLE is obtained. The results are verified to the Monte Carlo simulation results. Comparing the values obtained of two applied methods shows the high accuracy and efficiency of introduced algorithm to reliability analysis of launch vehicle OGLE and other complex systems with dependant failure modes.